The big game's ads, broken down by sentiment, social engagement and more. Minutes of national ad time — the third highest in history. Freshman advertisers: ADT, Bumble, Expensify, Mint Mobile, SimpliSafe and The Washington Post. U.S. households tuned in — down 15% from 2018. 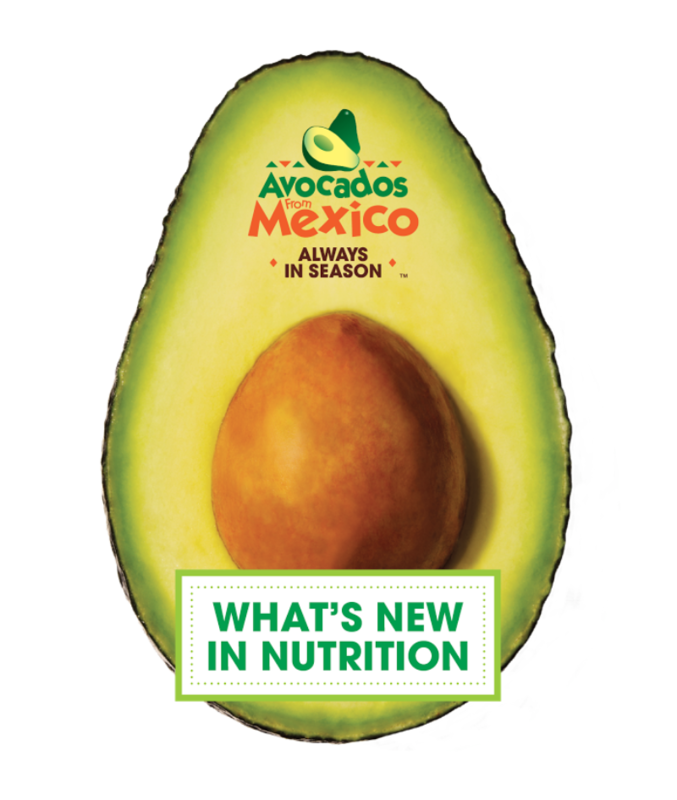 #AvocadosFromMexico sparked over 606 million impressions. Number of impressions hashtag #PepsiMoreThanOK earned. Anheuser-Busch InBev was the game's top marketer, spending around $59M. Its 5:45 of ad time was its largest Super Bowl buy in more than 25 years.